This instrument displays the difference between the air pressure inside and outside the aircraft in PSI. This instrument displays the relative altitude inside the cabin of the aircraft in thousand feet. An alarm goes off in case of cabin over pressure or high cabin altitude (above 14,000 feet). 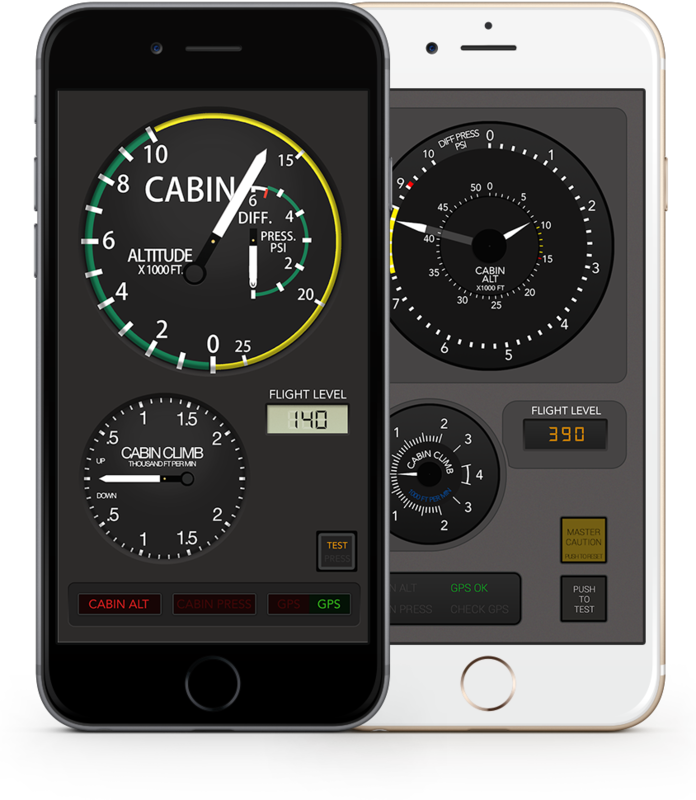 Displays the rate of climb or descent inside the cabin of the aircraft. Displays the aircraft's flying altitude. Eg. A flight level of 390 means a flying altitude of 39,000 feet. Cabin pressurization is used to create a safe environment on board of aircraft flying at high altitudes (generally above 12,500 feet). Compressed air is generally pumped from the engines' bleed air into the cabin trough an environmental control system. The cabin pressure is regulated by an outflow valve that opens and closes to increase, decrease or hold a certain air pressure inside the cabin. Pressurization becomes necessary at altitudes above 14,000 feet (4,300 m) above sea level to protect crew and passengers from the risk of a number of physiological problems caused by the low outside air pressure above that altitude. It also serves to generally increase passenger comfort. Example: a plane flying at an altitude of 25,000 feet with a cabin differential pressure of 5 PSI will provide a cabin altitude of 9,100 feet while a plane flying at the same altitude but with a cabin differential pressure of 6 PSI will provide a more comfortable cabin altitude of 6,700 feet. 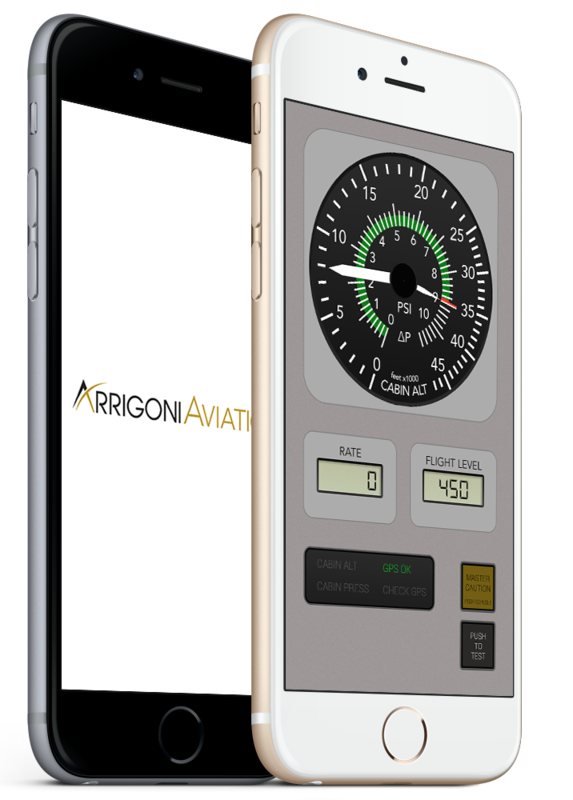 ©2015 Cabin pressurization by Arrigoni Aviation. All Rights Reserved.